It is hard –scratch that– it is impossible to think that this was achieved thousands of years ago by hand, while holding handmade tools. 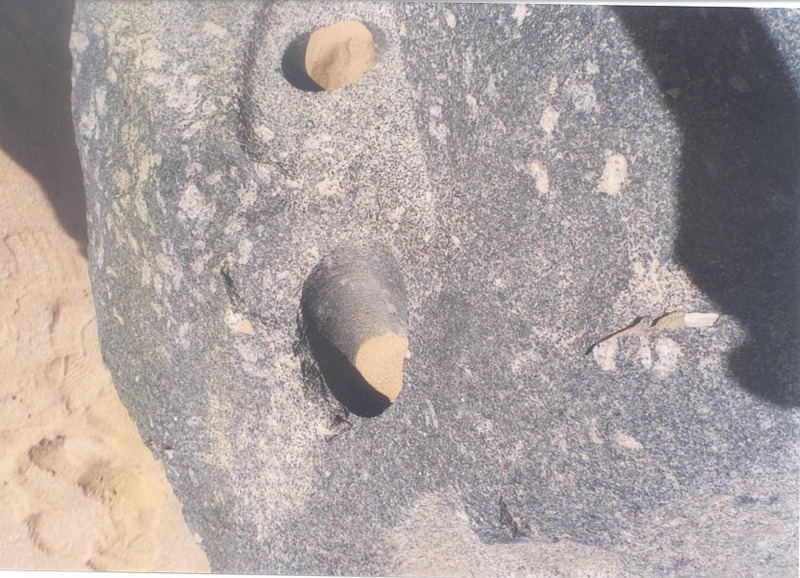 The level achieved by ancient builders of Abusir is astonishing and can only by compared to modern-day machines. 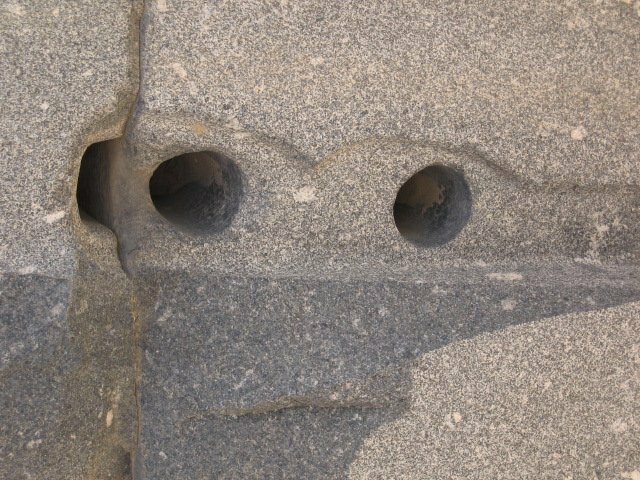 At Sakkara, approximately 10 kilometers south of Giza there are may examples of advanced stonework, where incredibly-carved granite pillars with smooth rounded sides and sharp angles are found. The Great Pyramid of Giza is another example. Inside the King’s chamber, there is an artifact erroneously labeled by mainstream scholars as ‘sarcophagus’. 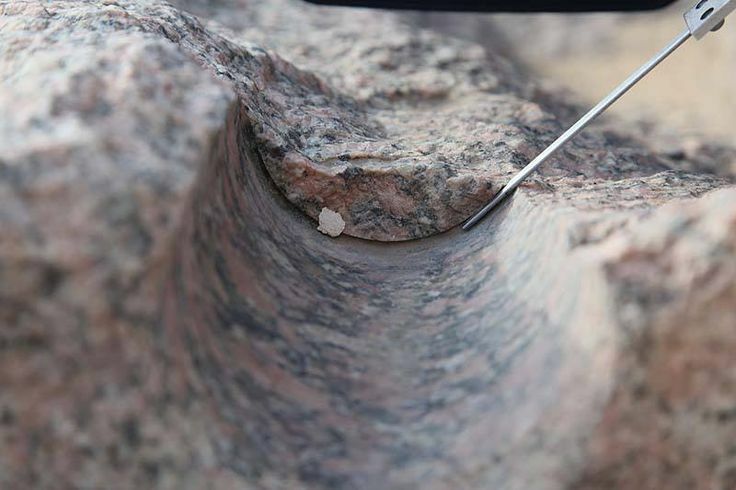 Even though no mummies have ver been found, and no signs indicating there was one in the past; the gigantic box is made of Aswan rose quartz granite and features more examples of extremely advanced tools being used in the construction process. 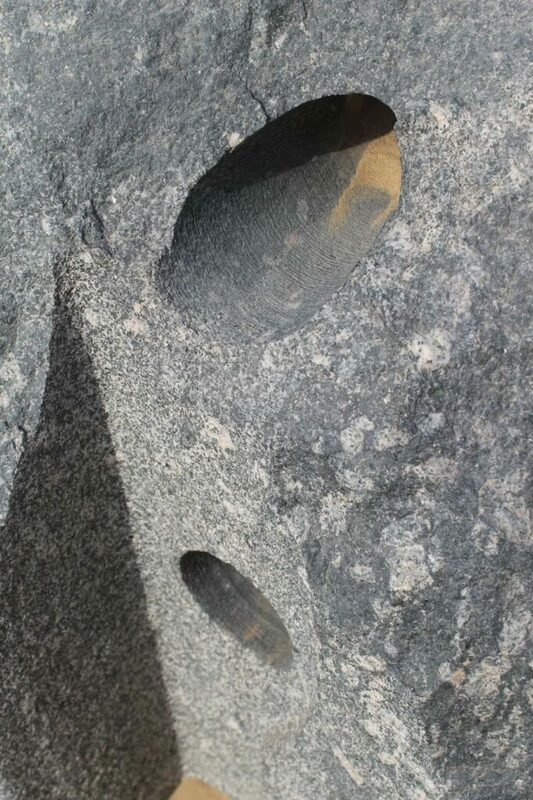 Many researchers agree that whoever built the huge box most likely used diamond bits in order to achieve such precision. 10 Ghost Sightings Caught on Tape !